Time flies so fast. 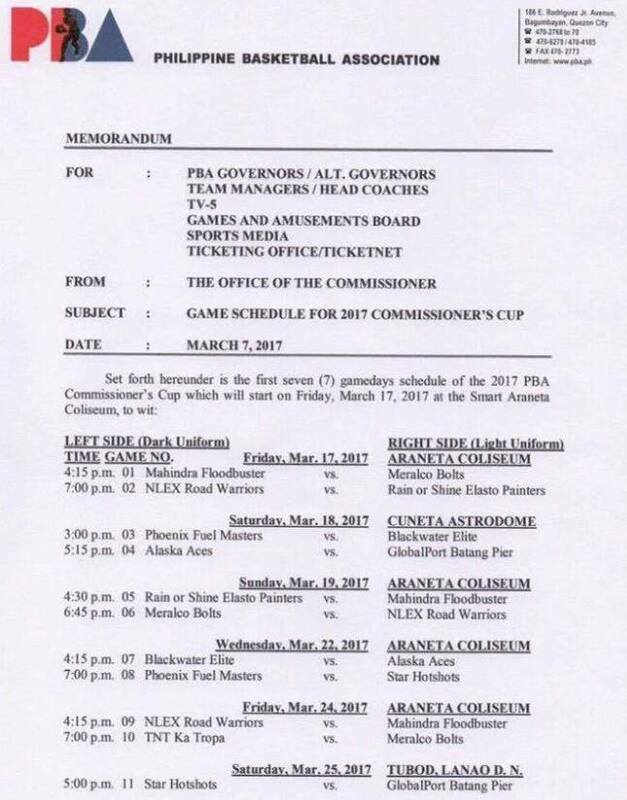 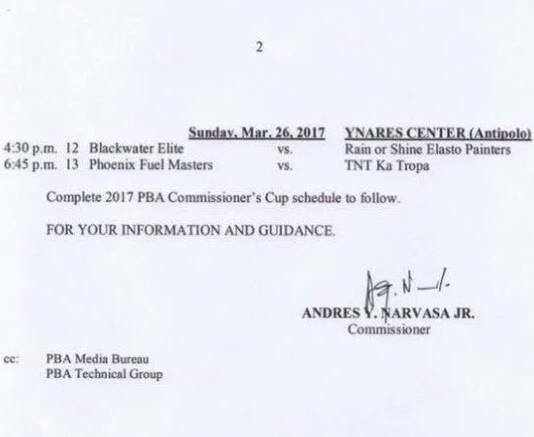 Just like that we're already at the PBA Commissioner's Cup 2017. 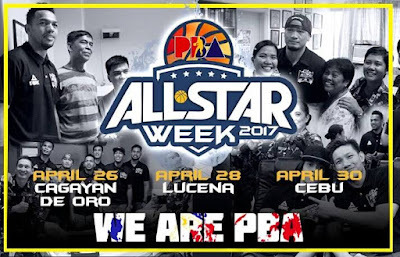 The second conference's games will start this coming Friday and the hype is getting bigger and bigger as the imports are in town to amp up the action.